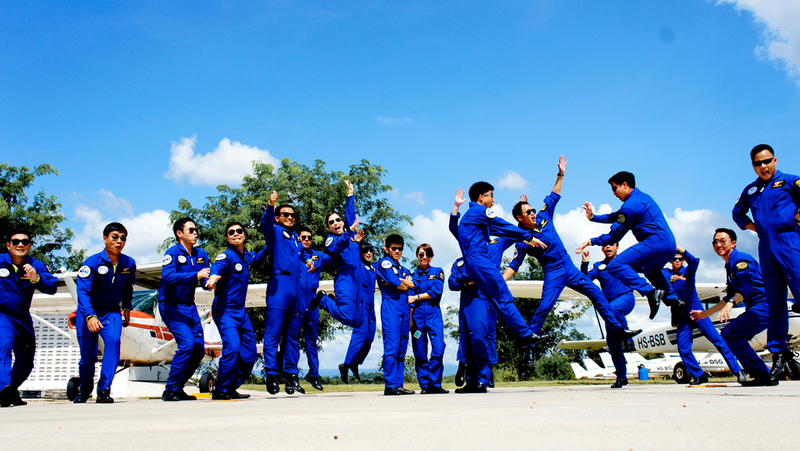 AVA – Sriracha Aviation Co.,Ltd.. 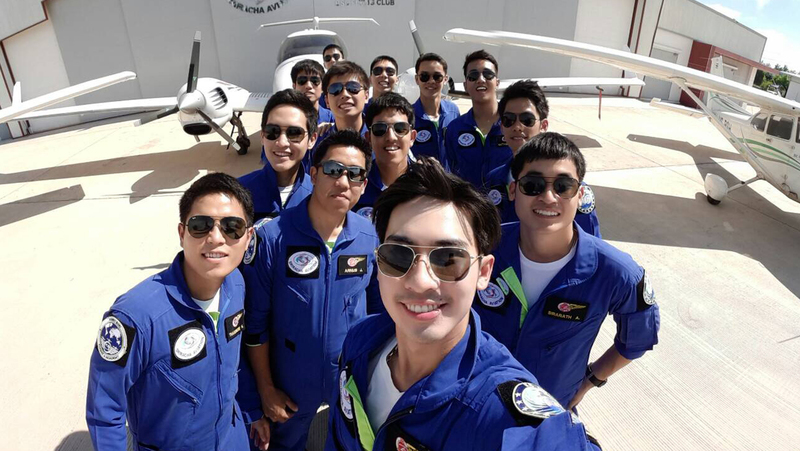 The Cessna 172 is a four-seat, single-engine, high-wing fixed-wing aircraft. 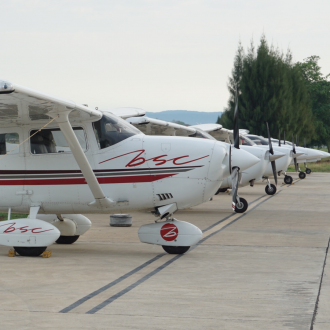 First flown in 1955 and still in production, more Cessna 172s have been built than any other aircraft. 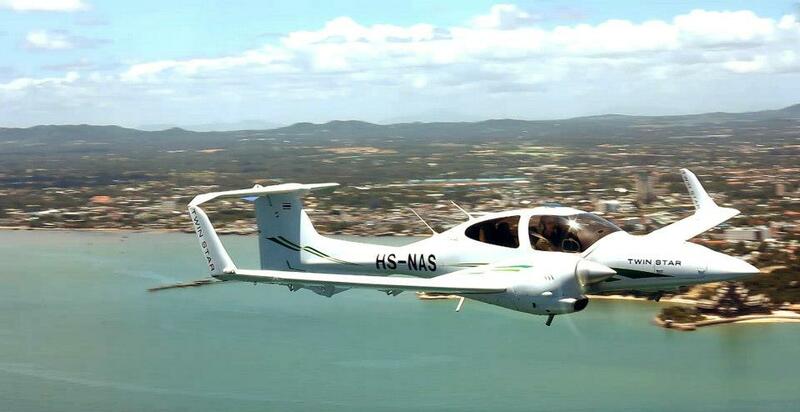 The Diamond DA42 Twin Star is a four seats, twin engine, propeller-driven airplane manufactured by Diamond Aircraft Industries. Its airframe is molded largely of composite materials. 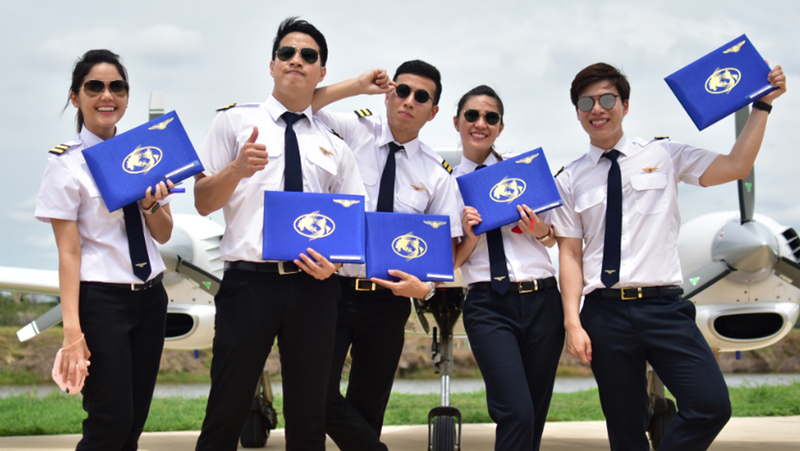 Sriracha Airfield: Learn to fly in Thailand with Sriracha Aviation Co.,Ltd.